Despite a severe good wave draught, which finally let up this weekend just gone, it’s been an exciting month in British surfing, with our resident pro’s across all divisions landing noteworthy results abroad. 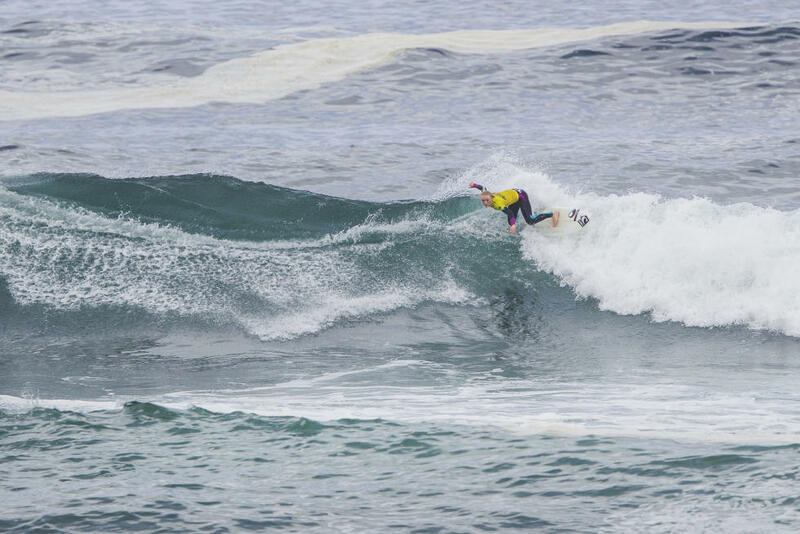 The end of June saw the Pro Juniors land in Espinho, Portugal with the usual turn out of British youths. The boys had a bit of a shocker, with none landing a keeper result, however in the girls 14 year old Ellie Turner came out swinging, landing herself a 9th place finish. In the world of big waves, Puerto Escondido saw the first event on the WSL big wave tour, with St Ives’ Tom Lowe getting the call up to join the invite only field of 36 and although he didn’t make his heat, to be selected as one of the best 36 in the world is a massive accolade in itself. Young shredder Peony Knight from Devon made the final of the Women’s WQS after a sterling display of surfing throughout. She eventually finished in fourth place, which sent her shooting up the overall rankings. Luke Dillon made it to the Semi’s, eventually finishing with a keeper 7th place finish, a result that will hopefully give him plenty of confidence as he heads into the extended European leg, starting with Boardmasters on Aug 10th. Emily Currie made it to the quarters of the QS. Ben Skinner made it to the semi’s of the Mens long boarding, landing himself a 5th place finish and putting himself into 3rd on the 2016 LQS rankings. Harry De Roth made the final of the Junior division and finished up fourth, strengthening his position on the junior rankings. Congrats to all who nailed results in the comps and we look forward to seeing much more success in the months to come as the Euro leg of the QS kicks off on home turf.